Vacuum cleaners have always been used for cleaning purposes at homes. Most workshops that make use of heavy machinery or do some woodwork also have them handy. But, the dust produced by a workshop includes wood shavings, dust, etc. that could get trapped in the hose of the vacuum cleaner and damage the machine. If the dust itself is not taken care of, it could fly off into the machines and create a serious risk of fire. You could also inhale it, thus damaging your lungs. Therefore, dust Extractor must be used as it has a bigger hose and is able to collect all kinds of dust that may damage the vacuum cleaner. What is the difference between a vacuum cleaner and dust extractor? The simplest difference between a vacuum cleaner and a dust extractor is the ideology behind both tools. The vacuum cleaner is made to clean the area and the house by giving a tiny volume of air at high velocity. 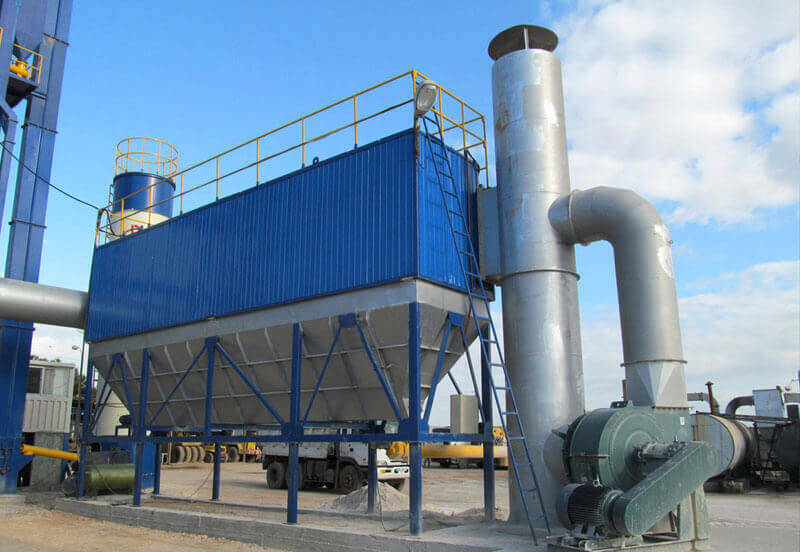 On the other hand, a dust extractor is used to extract large-sized dust from the ground and therefore, makes use of the high volume of air at low velocity. 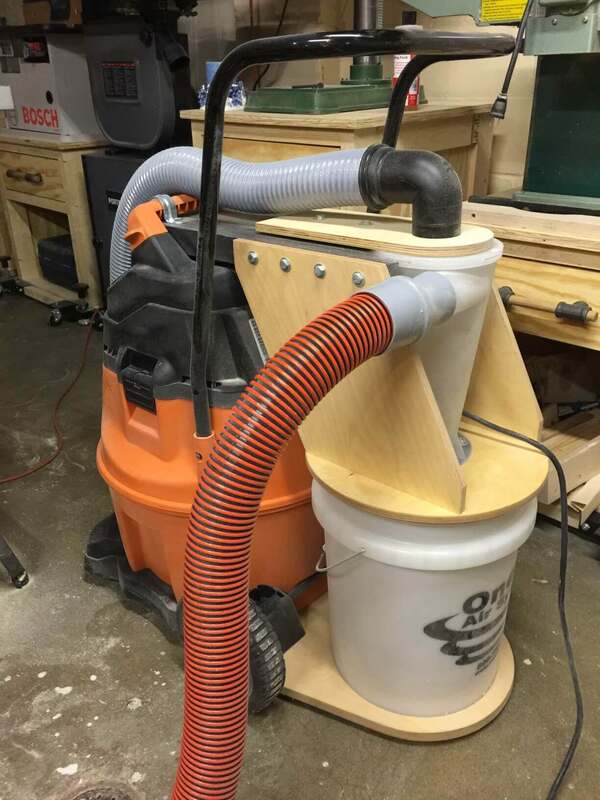 A dust Extractor is able to get rid of the kind of dirt that can be found in areas involving wood and metal machinery. Thus, a dust Extractor is always a better option than a vacuum cleaner. 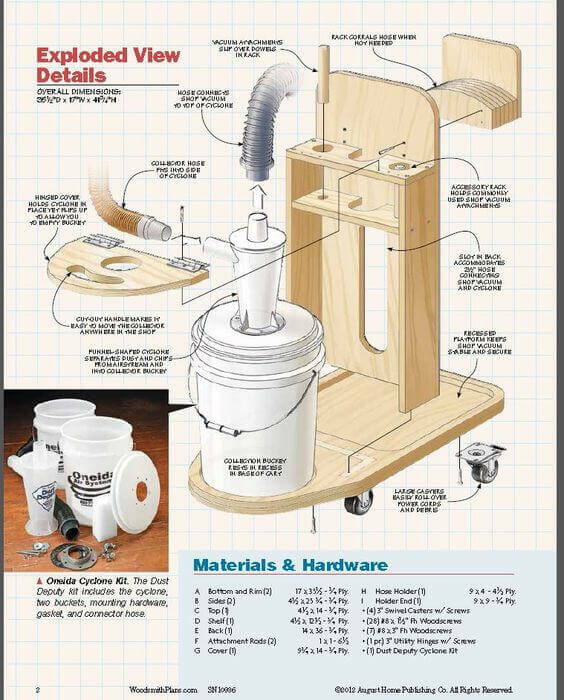 Here are top 5 tips that you must be aware of when planning to buy or use a dust extractor. 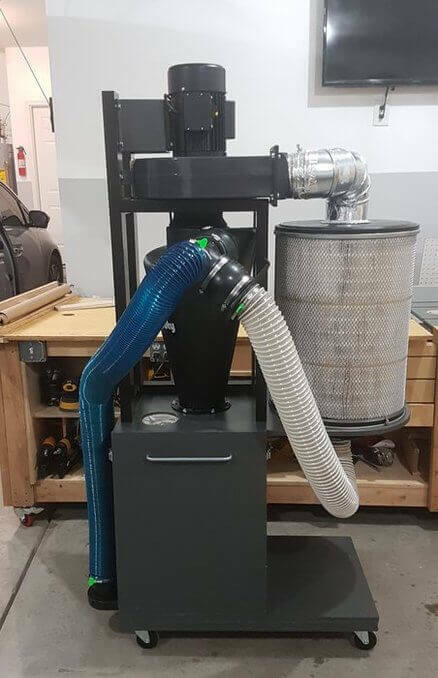 The choice of your dust extractor is the first step to maintaining the cleanliness and safety of your workshop. Just like every woodworking machinery is different from another, the waste we produce is also different. Therefore, it must be handled using the equipment that is suitable for them. So one must be clear of the kind of wood waste that is produced and buy a dust Extractor accordingly. The most commonly used extractors are chip, fine dust, and vacuum. The dry Timber particles that every dust collector comes in touch with has a potential static charge. Static charge is usually developed when you run a plastic comb or a balloon through your hair. But an actual piece of machinery multiplies the charge, which can lead to a spark or worse, an explosion when combined with fine dust particles and air. Though these explosions are a rarity, it is always a good idea to be safe. Therefore, make sure to fit the Extractor with the grounding kit to minimize the effects of static charge. 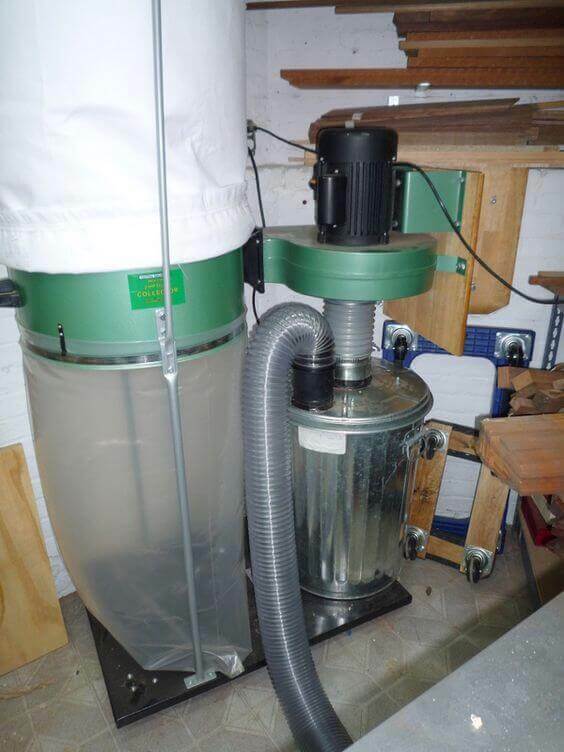 All kinds of dust, dry Timber, and other savings collected in your dust Extractor must be removed on a regular basis. The fine dust is easier to get rid of by just hitting the bag or by blasting it with compressed air. 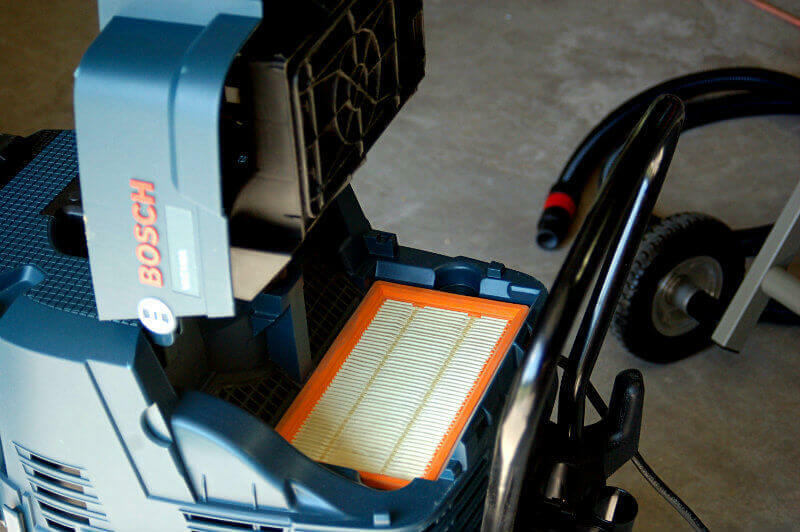 However, using the same dust filter for a very long period of time can affect its performance. Therefore, one must regularly change the dust filter bags. There are many extended life cartridges available that can be used, so that you have to change the filter less frequently. Not only this will reduce your disposal cost but will also minimize the landfill impact. The sheer volume of your waste material can be very large when it comes to extraction. Therefore, you must make sure that you have a separate container where the dust is disposed from the Hopper. This container needs to be emptied regularly so that it doesn’t pile on in the Hopper. Remember, the longer the dust stays in The Hopper, the higher are the chances of a fire or an explosion. Meta – Looking to use a dust extractor but are unsure how to go about it? These few tips are sure to help!